BOPLAN® produces essential safety products designed to improve the safety of pedestrians and workplaces in a residential, commercial or industrial environment. We sincerely hope you are not one of those companies that are solely concerned with making money. Entrepreneurship means working with people. People who love to do their jobs and derive satisfaction from working for your company should be cherished and cared for. When working in hazardous situations, you have every interest in protecting your people, because you have nothing when you have injured employees who are sick at home. That’s why investing in reliable crash protection is vitally important to your company. Reliable partitioning allows you to seal off employee access to hazardous zones within your company or on the docks. 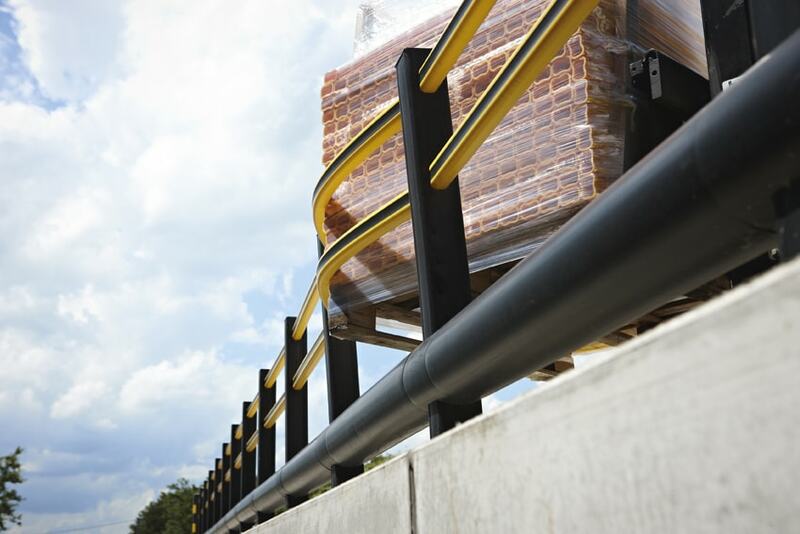 Crash barriers provide effective crash protection which keeps your rolling stock within a certain zone and protects your workforce and infrastructure from accidents. The advantages of such reliable crash protection? A healthy workforce that need not be replaced, an intact infrastructure that need not be repaired, and no downtime shutting down your company temporarily. In short, a safe working environment and a healthy company image! You do not want to go to different suppliers for each and every safety application. That would only increase the risk that you might overlook something. BOPLAN® provides you with a single point of contact and a single safety plan to increase safety in the workspace. We look beyond that one specific safety product that other parties offer to you. Our wide range of safety products allows us to cover a broad spectrum of possible risk situations in the workspace: fall protection, crash protection, anti-skid, etc. We offer high-tech solutions for each and every hazardous situation. Choosing a family of safety products ensures that all the modular components are fine-tuned to each other and that the system is future-proof. Our safety products not only flexibly absorb crashes, but we will still be able to install flexible modifications in future. Prevention is better than cure. That’s why a good preventive approach is necessary in order to prevent as many crashes and workplace accidents as possible. 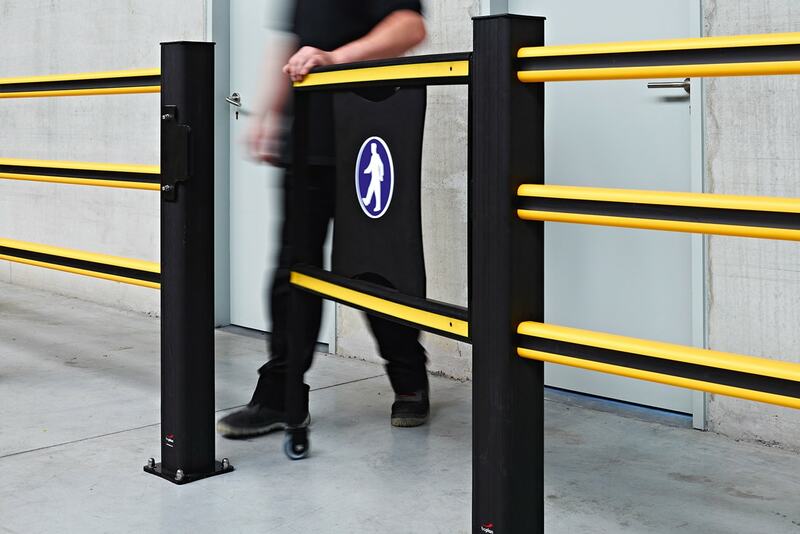 Our safety equipment, used to clearly demarcate and separate work traffic, pedestrians and hazardous zones, is available by default in a clearly visible yellow safety colour. Preventing collisions and workplace accidents is after all the essence of the BOPLAN® safety approach. 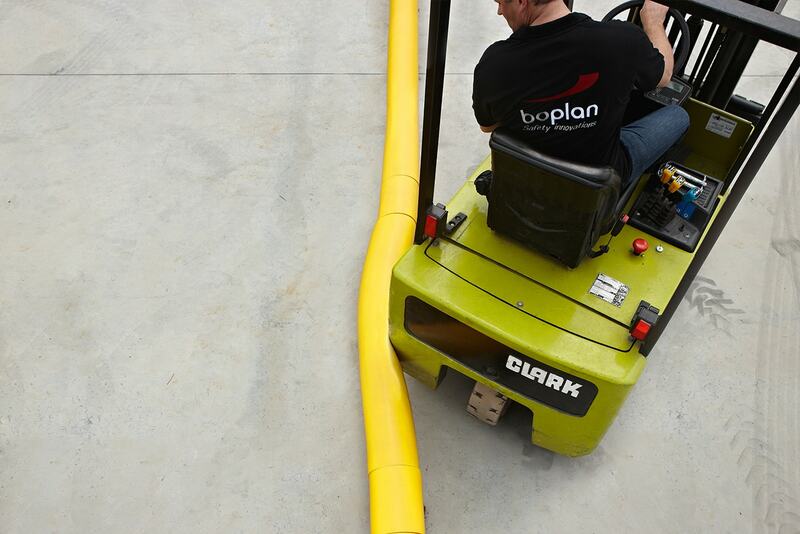 BOPLAN® provides safety solutions that ensure the safety of your staff, machines and infrastructure. Our durable safety systems allow you to save on workers and prevent unintended downtime. BOPLAN® safety products are already the current standard in dozens of sectors such as car parks, airports, warehouses, etc. Companies and employers have a legal obligation to guarantee safety in the workspace. Workplace accidents often lead to human suffering but also to lawsuits, which will have a negative impact on the company’s reputation. Wherever possible, it is therefore imperative to prevent workplace accidents that could be attributable to a lack of safety. BOPLAN® provides a wide selection of safety solutions that could help prevent workplace accidents. Due to the innovative safety products offered by BOPLAN®, your company will be able to splash out with unprecedented safety in the workspace. The protection of people, vehicles, buildings and infrastructure will repay itself over time with a considerable reduction in costs and an excellent business reputation. BOPLAN® designs, develops and manufactures sustainable and highly effective fall and collision protection for the most demanding environments. All our safety products have only one goal: the protection of people, vehicles, buildings and infrastructure. For the production of our security products, we exclusively use high-quality and very high-performance plastics with properties that far surpass those of traditional materials. 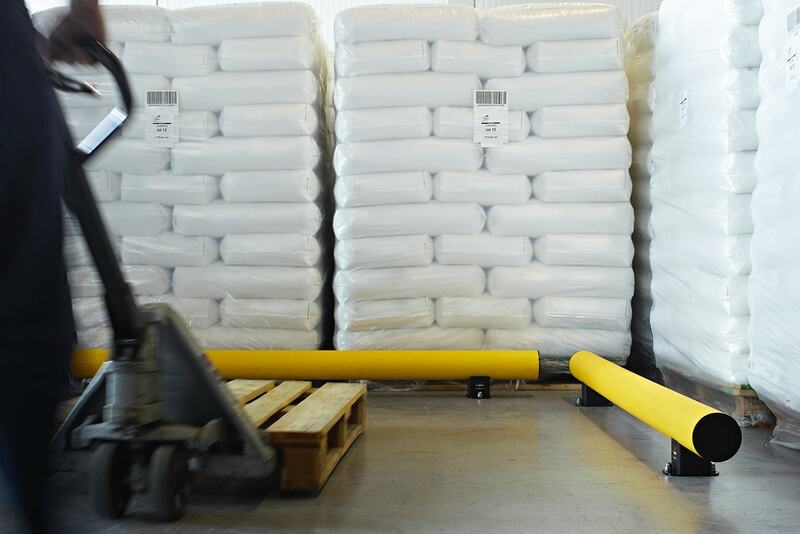 The modular safety systems of BOPLAN® are the most innovative on the market and protect numerous industrial buildings, warehouses, factories, airports, drilling platforms and (petro)chemical sites worldwide. For each specific application, we have a safety solution. Because of our passion for quality and desire for innovation, we have grown into a leader in the workplace safety sector. All BOPLAN® safety products and systems adhere to the most stringent standards. BOPLAN® is committed to developing exceptional safety products that challenge the current standard in industrial safety! Because of the passion and the constant desire for innovation of our loyal employees, we want to exceed our customers' expectations. 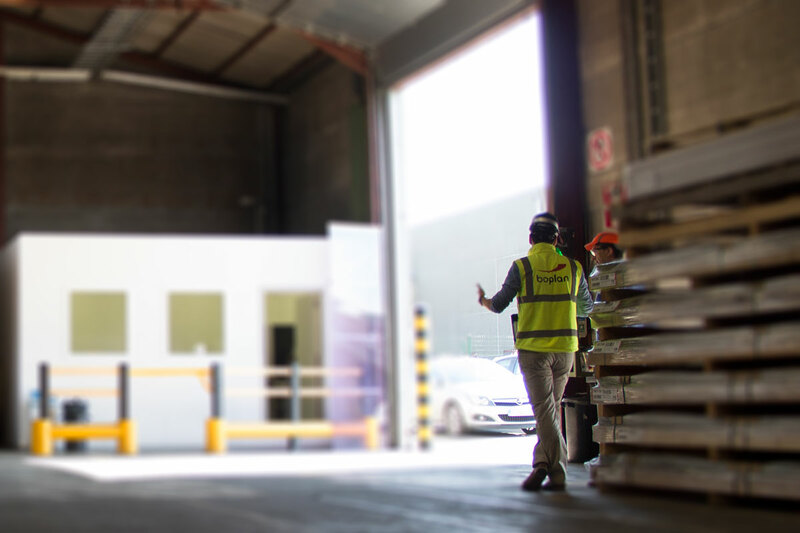 BOPLAN® deploys all necessary personnel, resources and technology in order to offer high quality, competitive and innovative safety solutions. The basis of this is a passion for sustainability . We apply a high degree of cradle-to-cradle philosophy. We take back old installations – even ones in metal – and recycle them into new raw materials for other safety applications. Our own production waste, likewise, is given a new destination. Our products are light enough not to overburden the environment. After all, light products consume less fuel during transportation. Our new premises in Moorsele are a model of sustainability and energy efficiency: our own power via solar panels, healthy building materials, optimal use of natural light, extensive insulation and ventilation with air-driven heat pumps. BOPLAN® safety systems are safer, smarter and stronger than ever. Over the years, BOPLAN® has invested heavily in research and development so it could launch new safety products on the market. 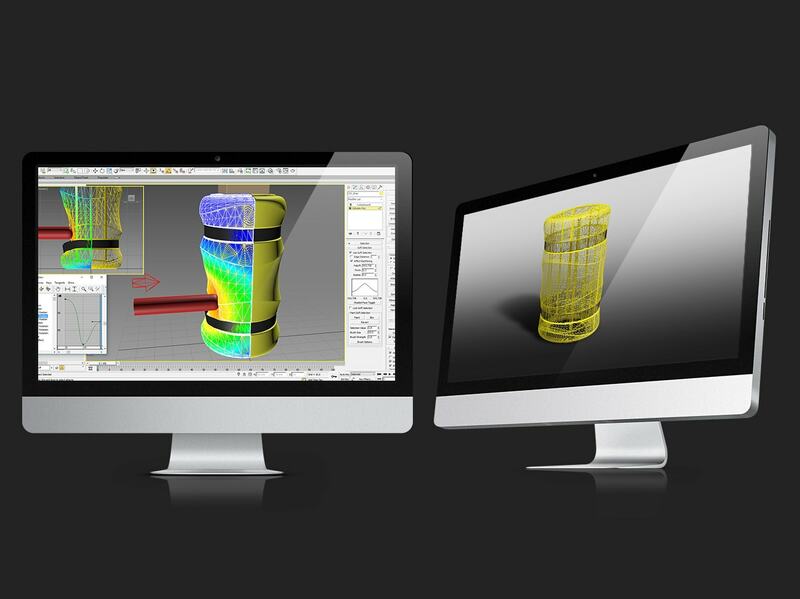 Our product developers are constantly looking for easy-maintenance shapes and materials without having to sacrifice strength. BOPLAN® prototypes are extensively tested and improved down to the smallest detail. For us, crash protection is not just a protective post or barrier. In terms of design, we pay a great deal of attention to the functional aesthetics of our safety products. Where it is a mere afterthought to others, BOPLAN® would also like to contribute to the look of the workspace in your company. Safety does not need to be a boring subject. Safety systems and aesthetics can go hand in hand. Companies are more than happy to make the extra effort nowadays.